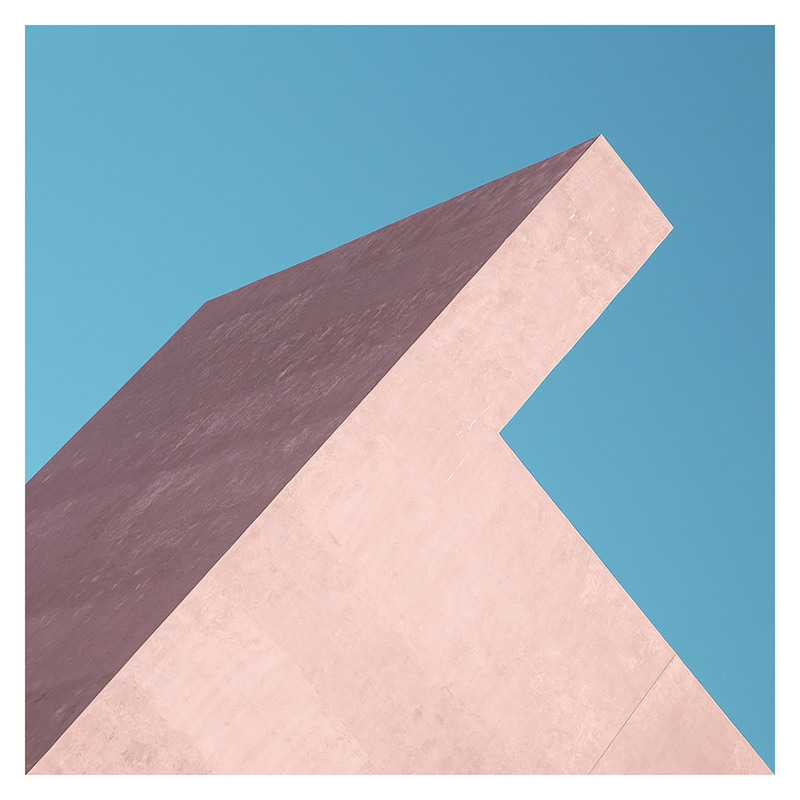 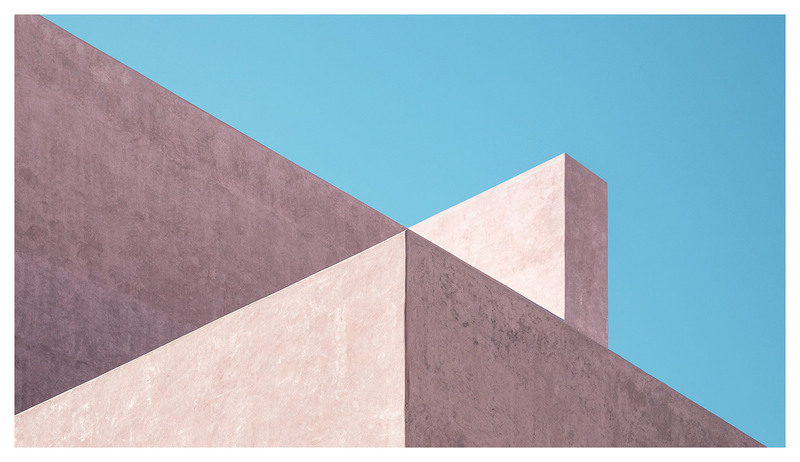 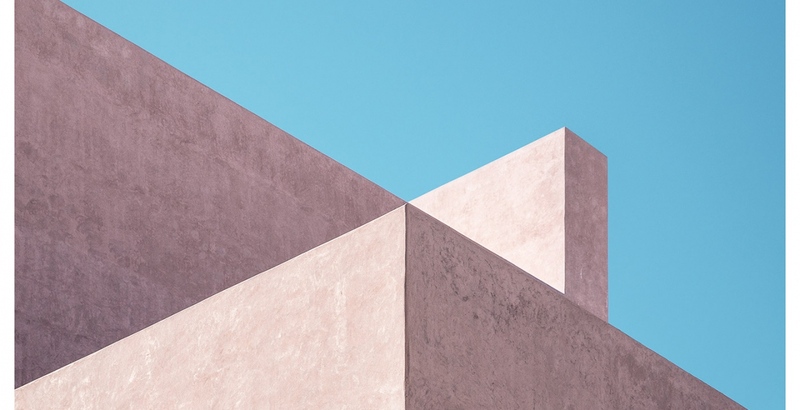 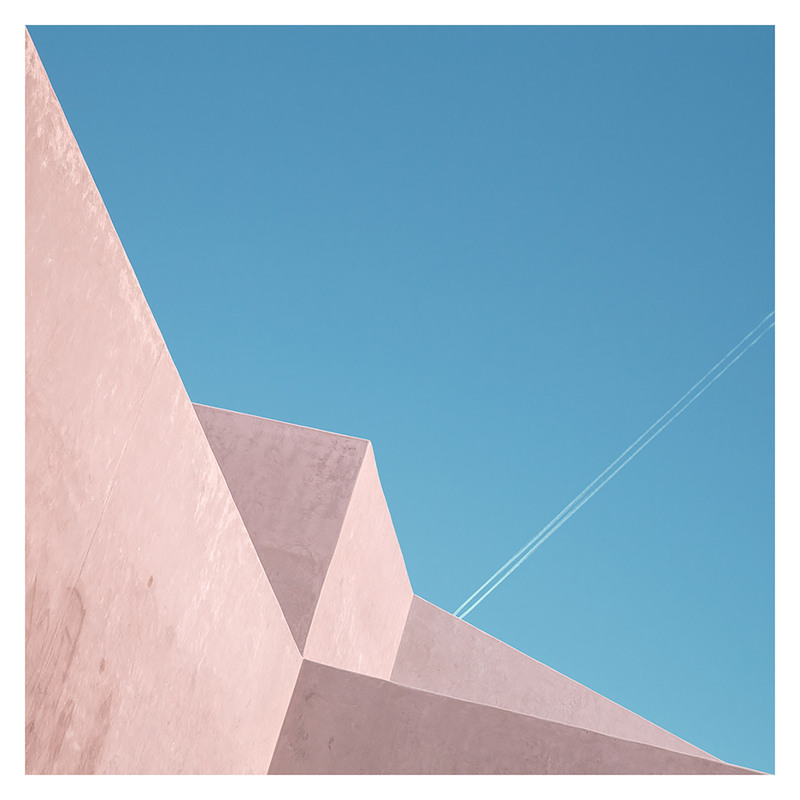 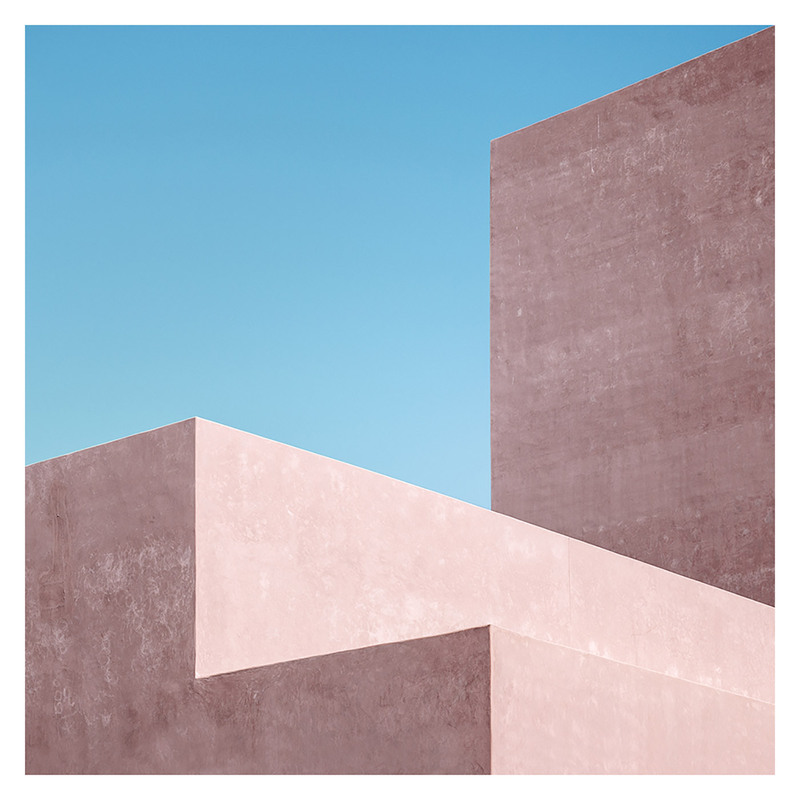 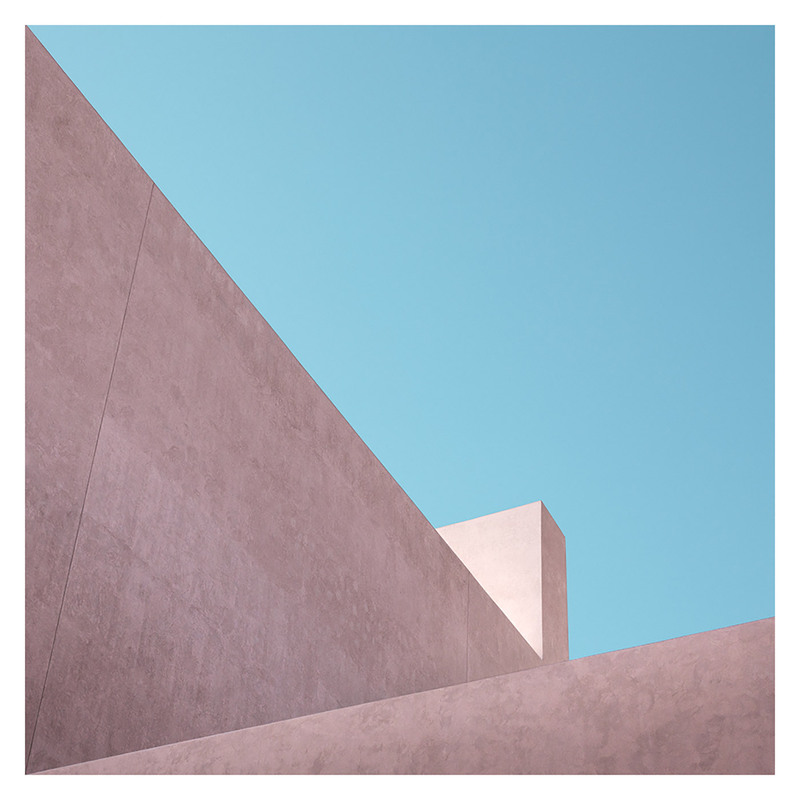 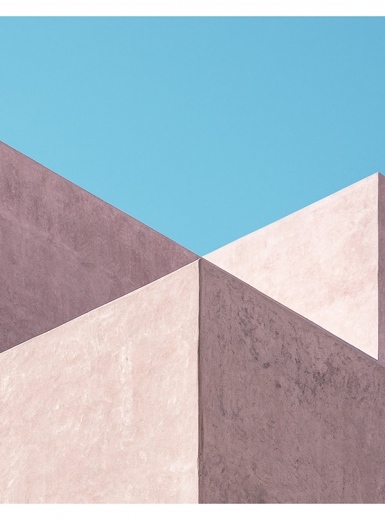 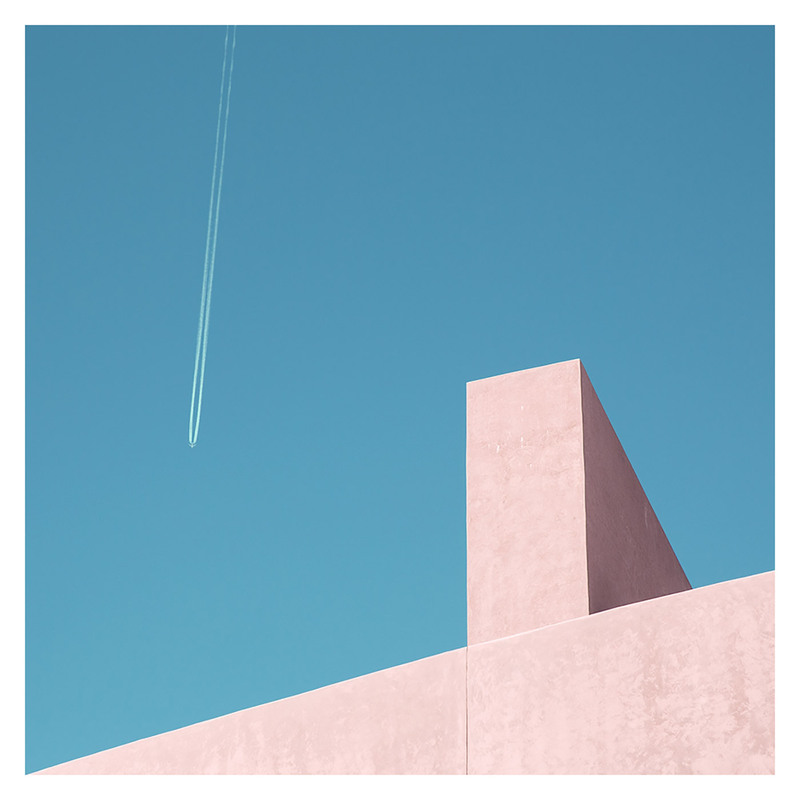 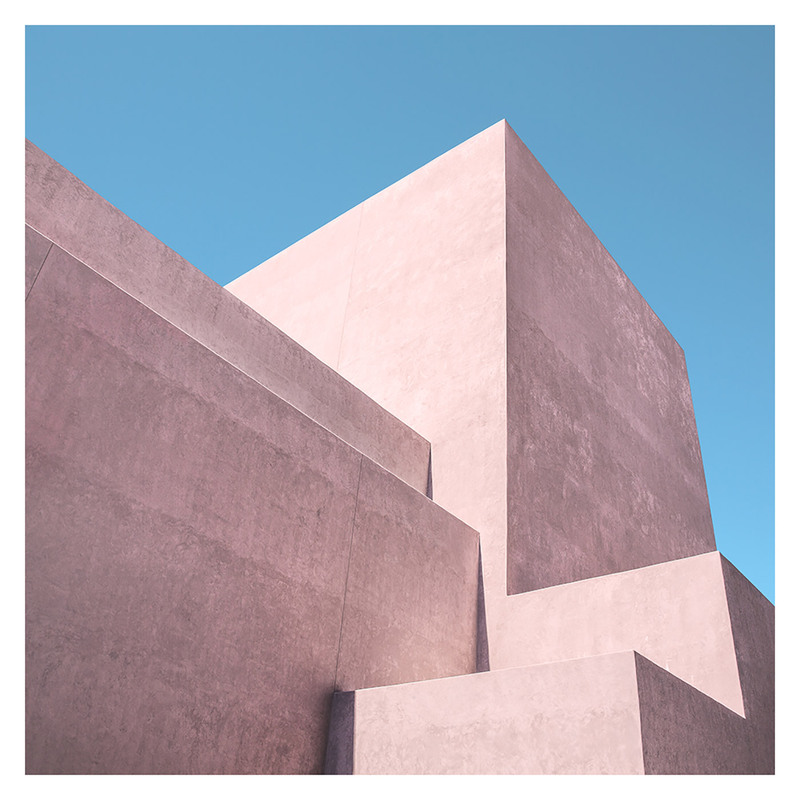 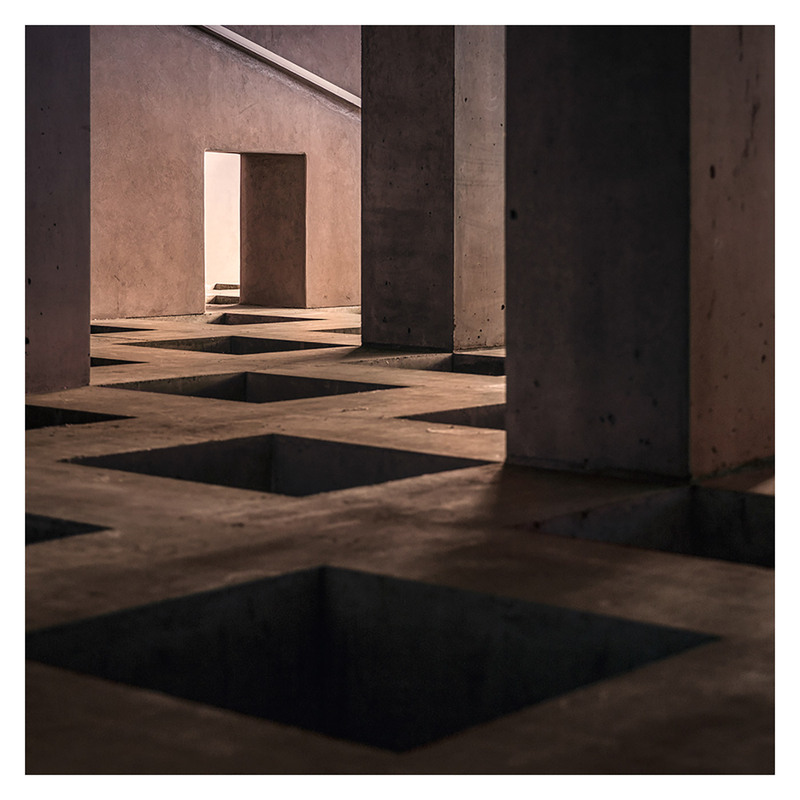 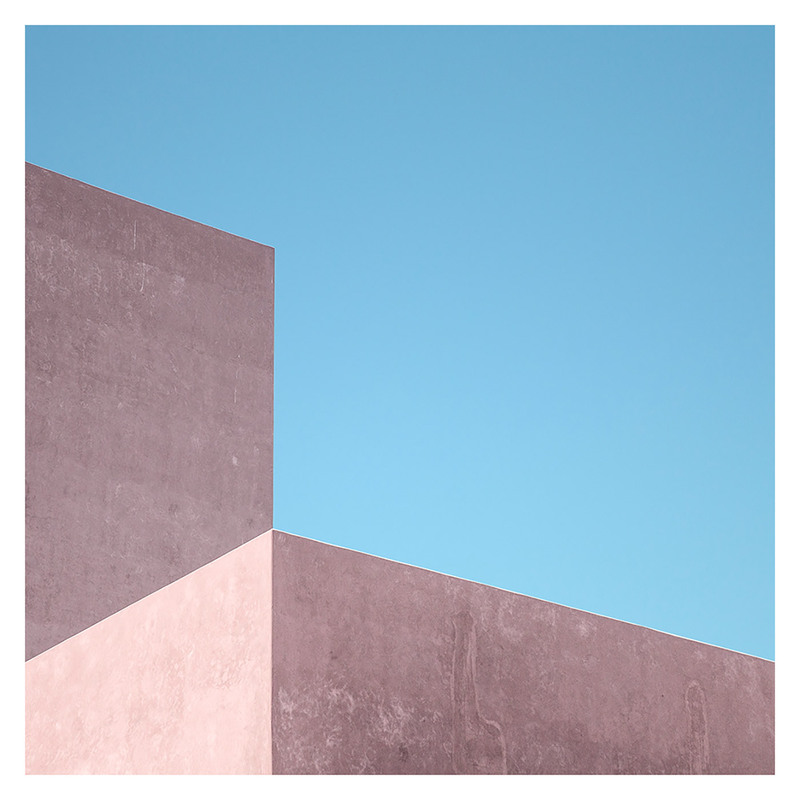 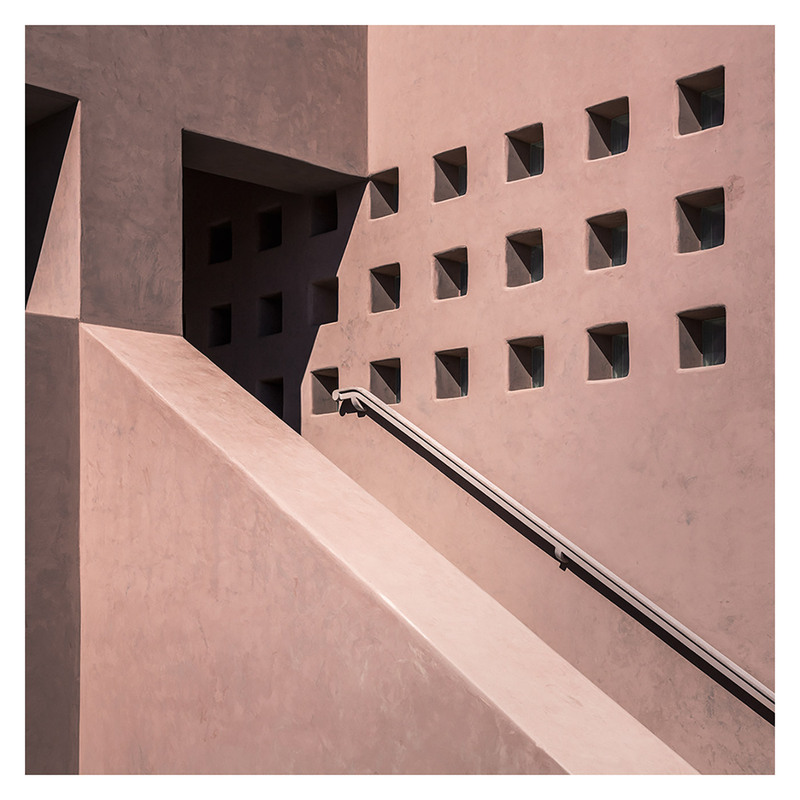 Ambiguity is a minimalist photography series by Johnny Kerr, capturing the light and shadows cast in the clean geometric forms of architectural structures. 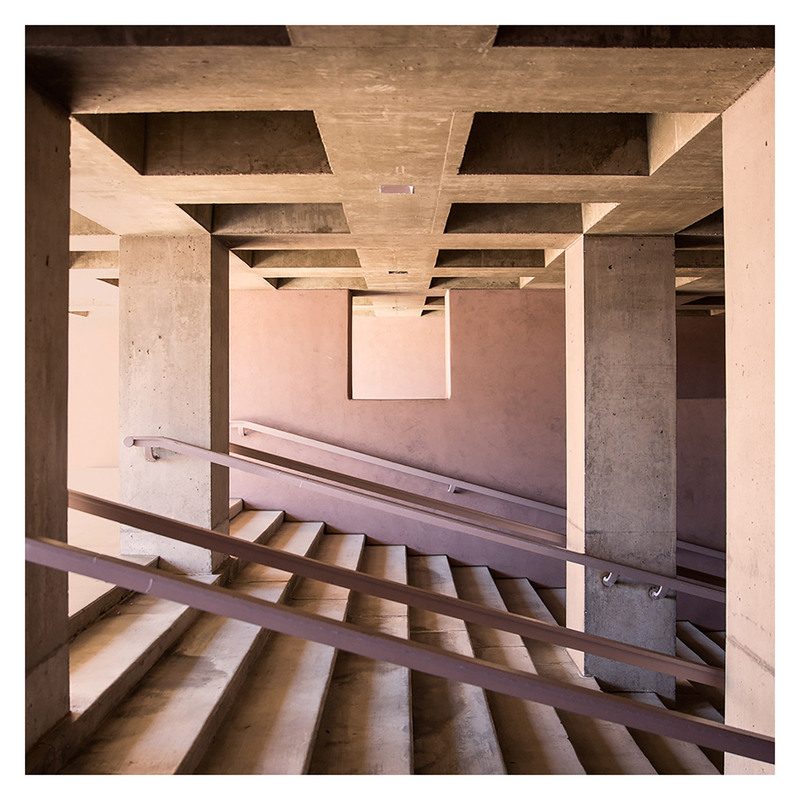 ‘Ambiguity is a study of Antoine Predock’s Nelson Fine Arts Center. 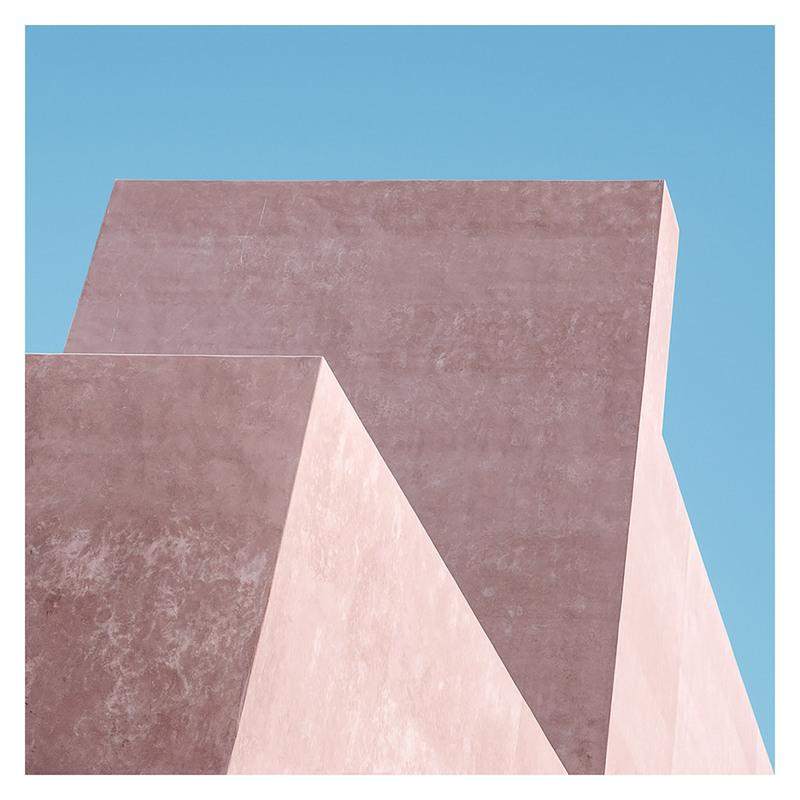 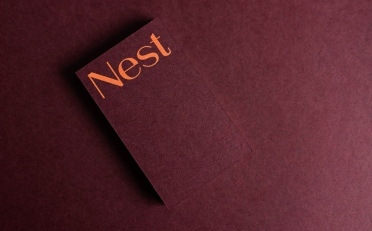 The ambiguous forms and shapes of his featurearless stucco façades intrigued me as a designer. 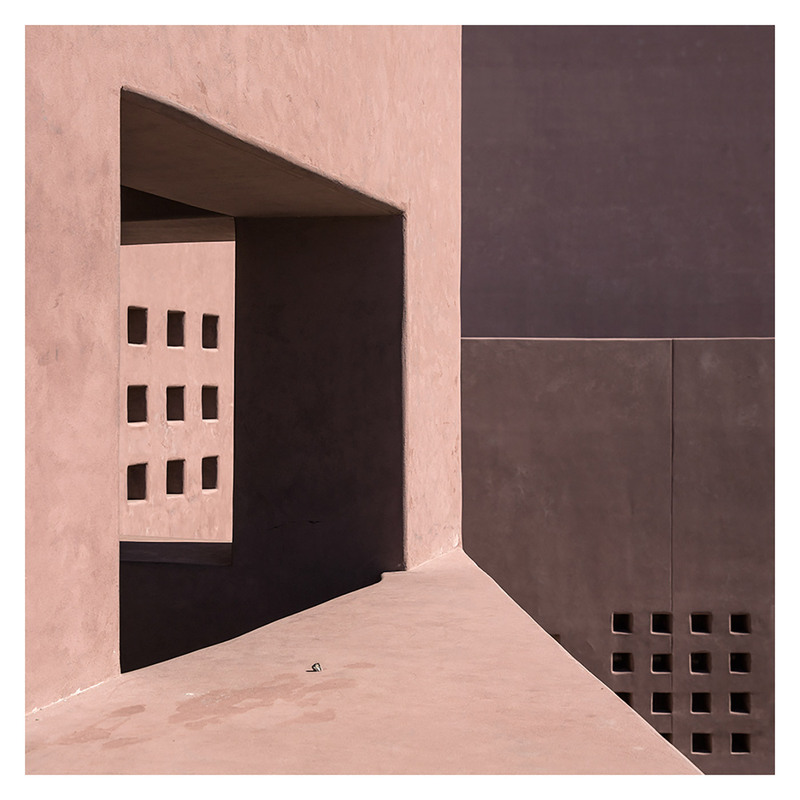 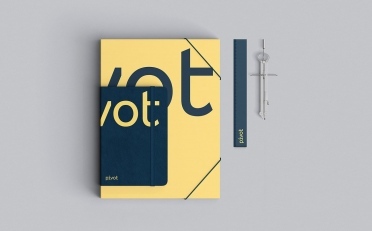 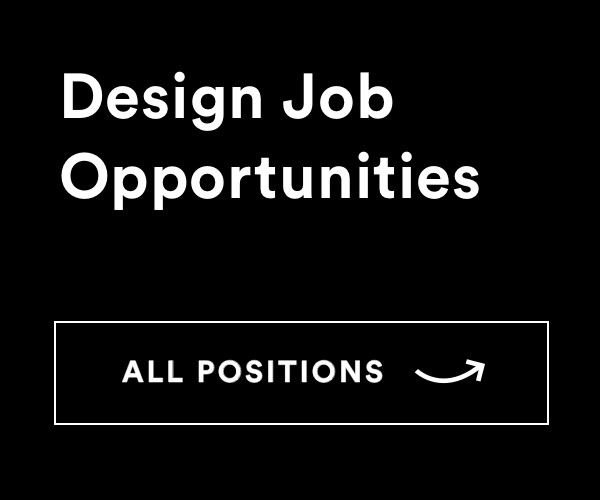 I exploited these minimalist characteristics through nonobjective photographic representations, compressing the three-dimensional architectural elements into two-dimensional graphic planes. 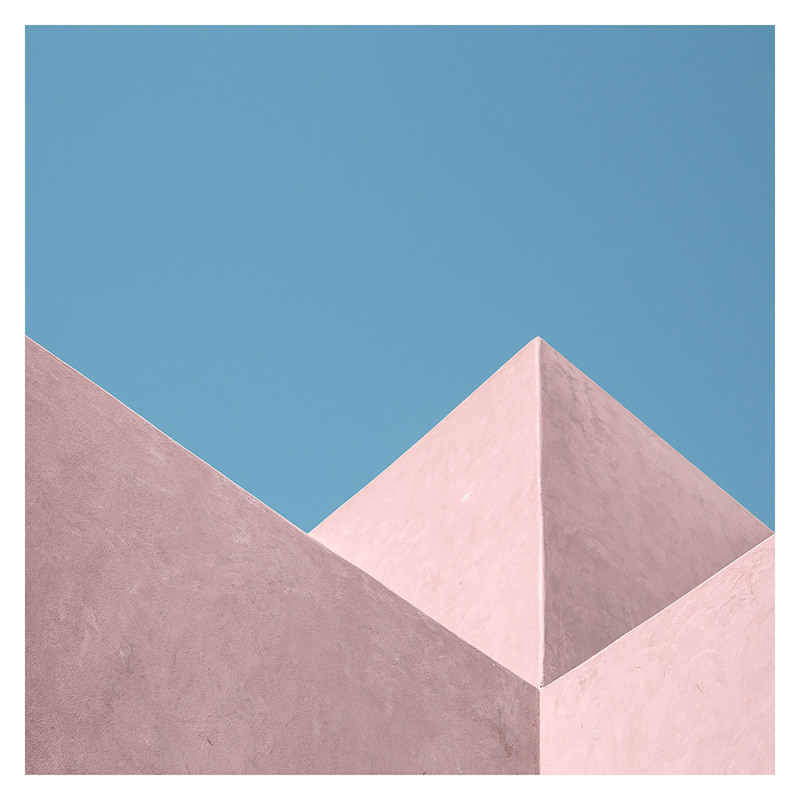 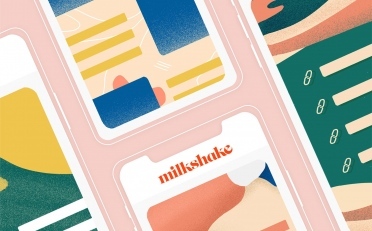 My pastel color palette is inspired by the building’s southwest geography, and is a challenging departure from my typical monochromatic approach to abstract architecture.